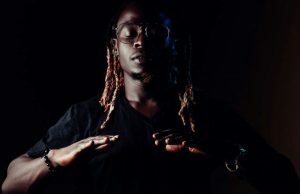 Following demands from eager fans, the dynamic Cameroonian artist Mr. Leo will meet and greet his fans at a Selfie Party hosted by Pullman Douala Rabingha, on June 30th 2018 at 4p.m. Due to his ability to always create good music with a twist that appeals to all age groups and social class, this selfie party is an opportunity for the “Je Suis Desole” singer to get up close and personal with the lovers of his music. The closed and exclusive event organized by Fab Dreams in collaboration with FabAfriq PR will feature picture sessions with fans, music interlude, acapella versions of selected tracks and brief chats with the Alpha better Recording star over cocktails and finger foods. 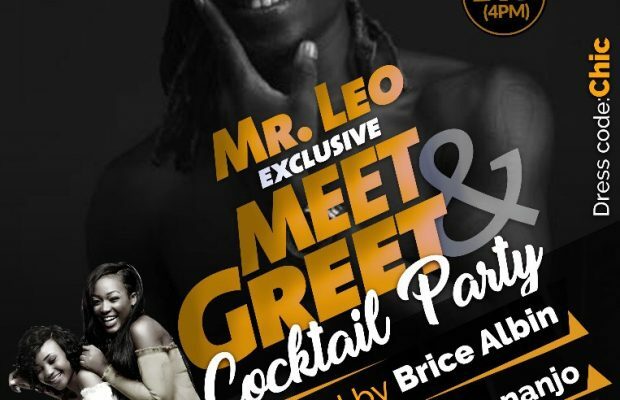 In addition to getting to know his fan base in Douala at this event, Mr. Leo will hand out signed copies of his Album “Love Original” for free to guests. With a guest appearance from the internet sensation Pakgne, the selfie party will be filmed and aired by President TchopTchop of Jambo on Canal 2 International as well as numerous other press outlets.Lover of good music and fan of Mr. Leo? Here’s your chance to meet the man behind the amazing voice and get a copy of his album “Love Original” while at it.